The trouble with being a busy sort of person in a profession where one finds oneself surrounded at all times by books is the endlessly frustrating reality of never having enough time to read them. 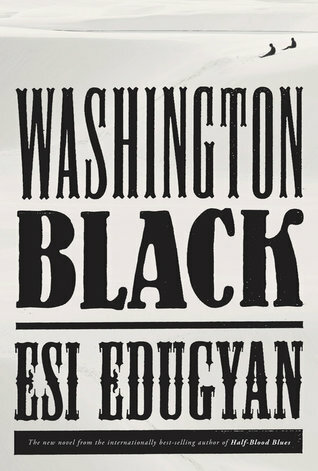 I just finished a marathon listening spree of (Booker nominated) Washington Black by Canadian author Esi Edugyan and had a very productive weekend on top of that. This book, dear readers, is one fantastic adventure. George Washington Black, born enslaved on a Barbados sugar plantation is singled out by the eccentric brother of Washington’s master. “Titch”, a naturalist and abolitionist, becomes something of a friend to Washington, teaching him to read and encouraging his stunning gift for illustration. He essentially abducts Washington in some kind of flying contraption, “for ballast”, and takes him far north to an unfamiliar and bitter arctic land, where he abandons Washington to fend for himself. Free to make his own way in the world he finds love and truth on his incredible journey. My hold on Haruki Murakami’s new book, Killing Commendatore, just arrived and I can’t wait to start listening. 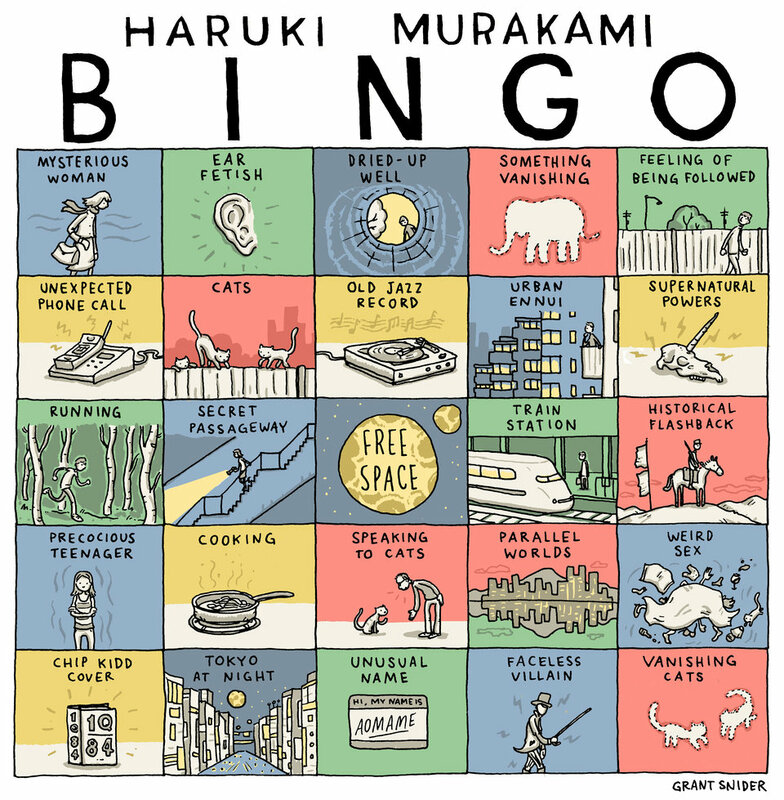 I hear it’s an homage to The Great Gatsby and classic Murakami, so don’t call me for a while. Pro-tip: His books are extra fantastic as audio. More to look forward to: Once Marlon James’ new epic fantasy somebody described to me as the “African Game of Thrones” comes out and lands in my eager hands (er, probably ears) I may need to take a few days off work to deal with that. Also I just read that Colson Whitehead is tackling the Dozier school tragedy in a new novel and I am breathlessly awaiting being devastated by it. One thing about audiobooks is the ability to cry buckets while continuing to read. If you need a good chuckle instead, check out the audiobook version of You’re on an Airplane by Parker Posey. The recording is, well, classic Posey, especially given that she reads it herself. She’s weird and candid, she’s dryly hilarious, and she’s been in a lot of movies, including Party Girl, which is still hands down the best film depiction of the decision to pursue a career in library science. The book is written as though the author is sitting next to you on an airplane, casually assaulting you with stories of her life. It works. *Edited to add: I will be going full text for the new Susan Orlean book–The Library Book— racing to library shelves just in time for her visit to our very own Richmond Public Library on Sunday, October 21st at 2 PM! Am I excited? Yes I’m excited!